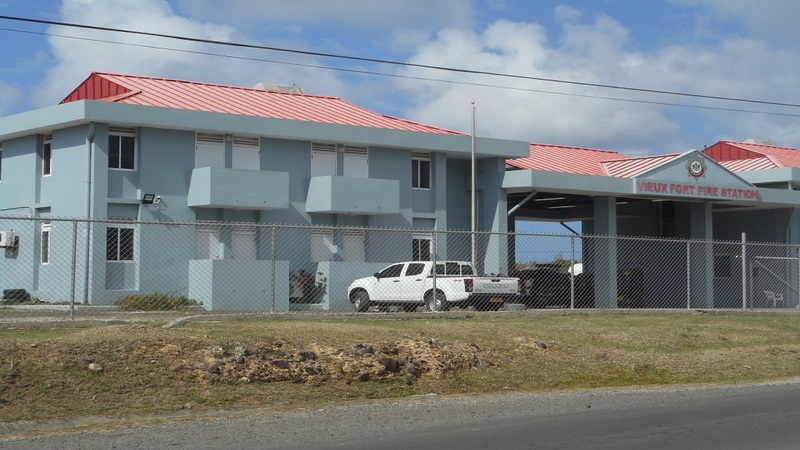 Labour Minister Stephenson King has accused firefighters of violating the collective agreement they have with the government by the strike action they commenced last Tuesday. “I believe the officers violated the agreement because it calls for not interrupting the work of the fire service,” King said. 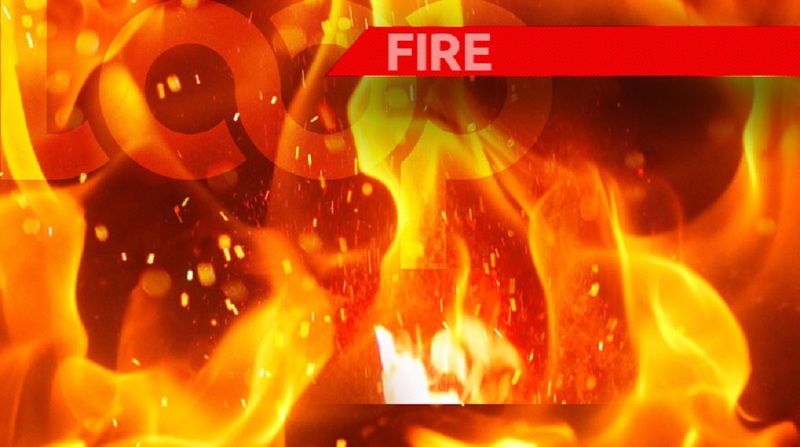 But Shane Felix, the Fire Service Association’s Chairman, believes otherwise, noting that none of the grievances was promptly dealt with when they arose, therefore, there could not be a violation of the collective agreement. Notice of strike action was made via letter to the permanent secretary in the Ministry of the Public Service last week Tuesday. King said the letter drew attention to old issues that he refers to as “old wounds” dating back decades. The Labour Minister met with the Fire Service Association executive last Thursday night during which a number of issues were raised. He mentioned five issues both parties agreed to deal with right away. The five issues are (1) reclassification, re-grading and promotions policy;(2) payment of honorarium to fire officers who are performing duties above their ranks; (3) policy on transfer and relocation; (4) review of existing legislation and (5) waiving of drivers licenses to authorized drivers by the department. “In each case, I indicated to them that some of those can be initiated immediately but we cannot have a determination made in the short term as some of them may call for consultation, some call for policy changes and legal changes, for example, the matter having to do with existing legislation. That is a legislative matter which needs drafting, consultation, reviews, reports need to go to Cabinet and parliament so that would take some time,” King said. 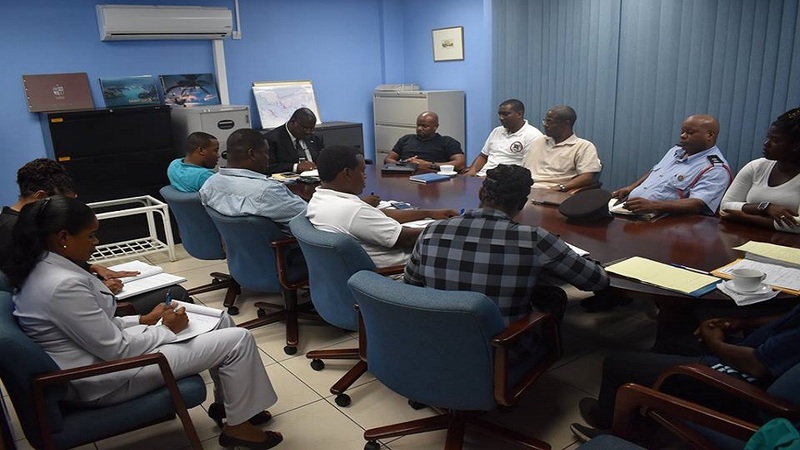 The Labour Minister who is also responsible for Ports said that at Thursday night’s meeting he gave the Fire Service Association a full commitment that the installation of foam tanks at the airports, something which the Association called for, would be done. He told reporters Monday that SLASPA is in the process of facilitating the installation of the tanks. The Cabinet of Ministers met yesterday to consider the outcome of Thursday night’s meeting and to consider the five requests of the Fire Service Association. “After the meeting Cabinet will be in a position to determine the next course of action and the timeline within which we could proceed with those actions to bring some resolution to bear on them,” King said. Felix will be meeting with the membership of the Fire Service Association on Tuesday, March 19, 2019, to determine whether to continue the industrial action which is now a week old. The Government Negotiating Team asked firefighters to return to work today since its members could not negotiate under duress. The two sides were expected to meet on Monday, March 18, 2019, to discuss working conditions and other aspects of the 2016 – 2019 collective agreement.